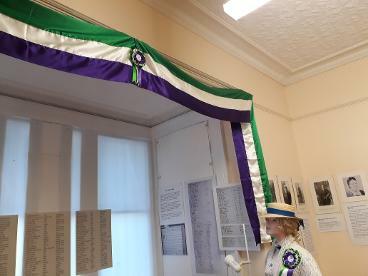 The exhibition included copies of the signatures of the women from the district who signed the 1893 petition as well as a list of those who registered for the general roll. It also included information about the role of Maori women in the suffrage movement. For 75 years a student from a Scottish secondary school has travelled to New Zealand annually to visit selected schools and to see the country. The student, from Aberdeen’s Robert Gordon’s College, holds the Otaki Shield which commemorates a sea battle fought in the Atlantic during World War I. A former pupil of Robert Gordon’s College, Archibald Bisset Smith, captained the SS Otaki which was sunk by a German raider the Moewe. Captain Bisset Smith went down with the ship and was posthumously awarded the Victoria Cross for his bravery. In 1937 his family presented the Otaki Shield to the college in his memory. 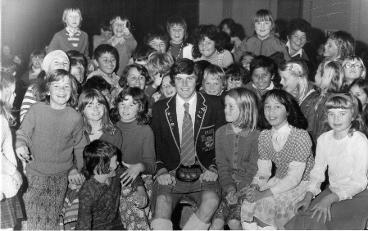 This annual visit has helped to develop a strong relationship between Robert Gordon’s College, Ōtaki College and the Ōtaki community. 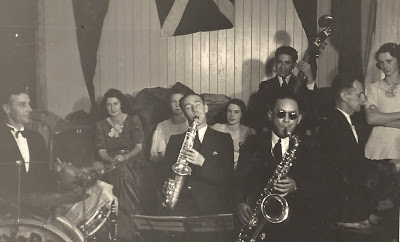 Ōtaki Museum is hosting an exhibition to commemorate 75th anniversary of the scholarship. In June of 2018, the Otaki Volunteer Fire Brigade commemorated 100 years of service to the local community. As part of the commemorative programme, the Otaki Heritage Bank Museum, in conjunction with the Otaki Volunteer Fire Brigade, put together an exhibition covering the Brigade’s 100 years. It featured notable fires they have attended, members of the community who have served and old uniforms. Telling stories of the Otaki Children's Health Camp, since it opened in 1932. In the early days, when there was still a fear of tuberculosis, "delicate and undernourished" children were sent to the camp to improve their health. Meals were plentiful and outdoor activities were held to expose the children to fresh air and sunshine. The local community has always supported the camp, making donations of food and helping with provision of equipment. Many Otaki residents have worked at the camp over the years. For some children it was a fun and carefree time and a respite from a difficult home life. For others it was not such a happy time, with heavy discipline and unfamiliar surroundings. This exhibition tells some of the stories from children and staff, and features the early years, buildings, food and activities and the health stamp campaigns. There is also a new book available: "Sun, Sea and Sustenance" written by Di Buchan about the history of the camp. 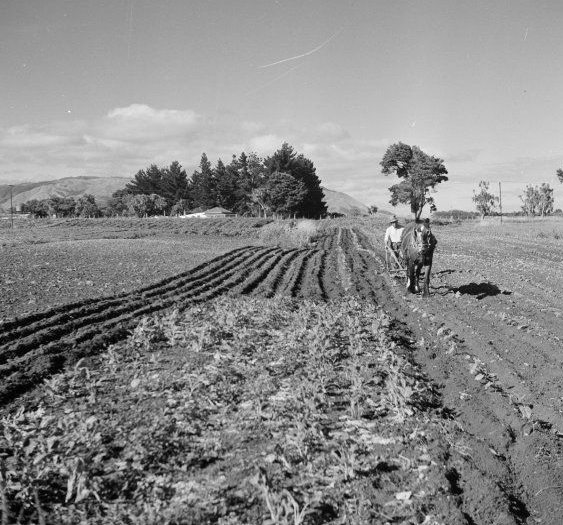 Over the summer we are featured an additional exhibition about Otaki’s Main St. 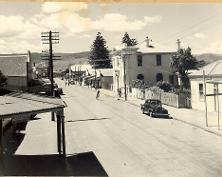 It featured photographs and objects from shops and businesses that were an important part of Otaki’s life in the past. The exhibition celebrated 40 years of preserving Otaki's history. It featured memorabilia, scrapbooks, historical journals, photos, and the Rangiatea Graves project. Featured the sinking of the SS Otaki 100 years ago, the history of the merchant navy and its role in WWI, and the Otaki Scholarship. This year's scholar, Fraser Cowie attewnded the closing ceremony. How people lived (mid 1800s to 1950): cooking, clothes and home life. The stories of 37 personalities who contributed to the development of Otaki town and district in the 19th and early 20th centuries. The history of Kapiti Island: the early Maori settlement, the impact of the whalers, farming and conservation. 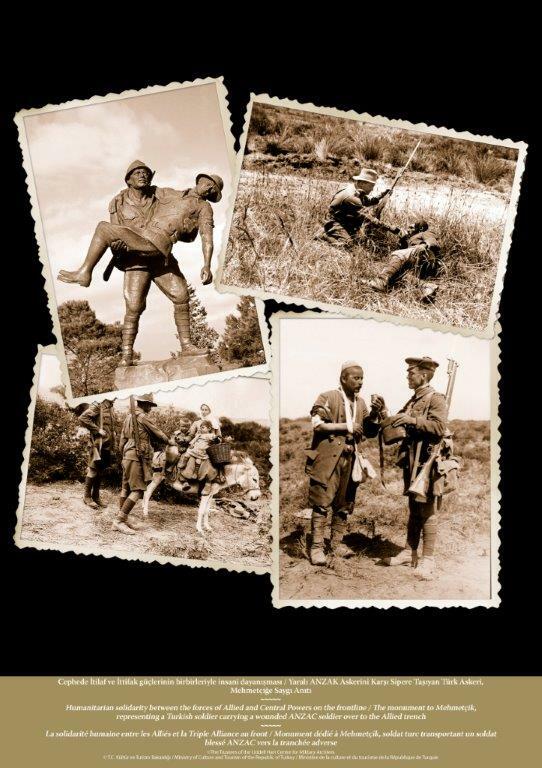 The Embassy of the Republic of Turkey's exhibition of photographic images taken by Turkish soldiers who served in the trenches at Gallipoli in 1915. From the Proclamation of War on 5 August 1914 to the signing of the Armistice on 11 November 1918 the exhibition has presented many aspects of World War I and its impact on those who served and the people at home. 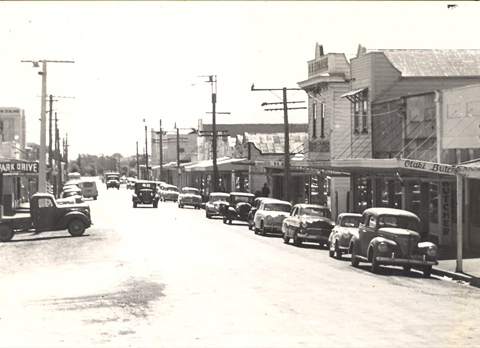 Otaki's Main Street over the years. 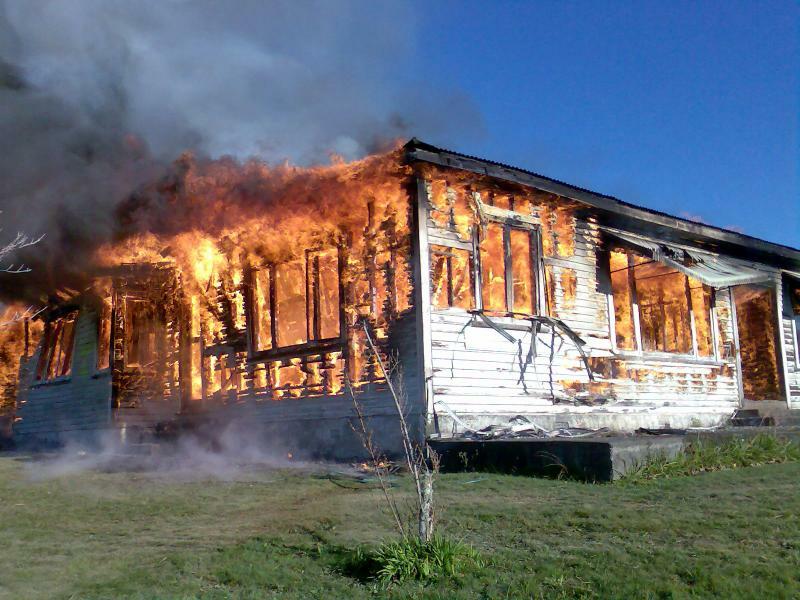 The history of one of Otaki's most important Otaki commercial activities. 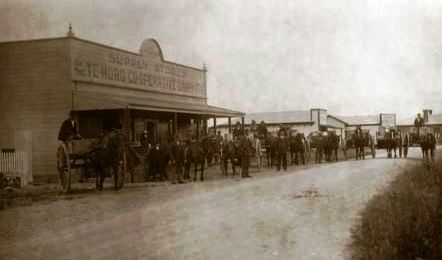 Changes that have taken place in Te Horo from the 19th century to the present day. 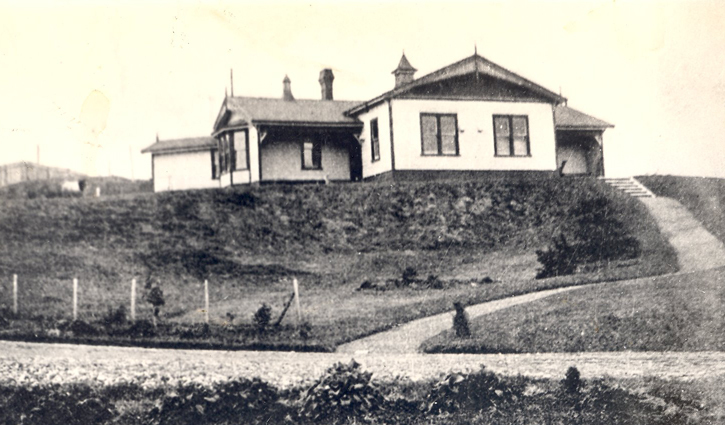 Telling the story of 108 years of the Otaki Hospital. 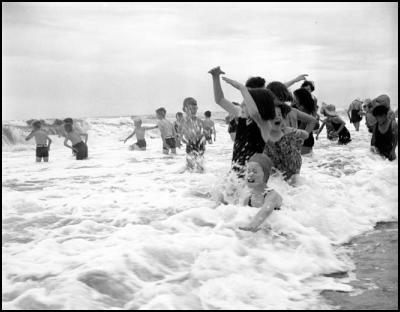 A photographic exhibition of the camp before it was demolished in 2006, and stories from residents and holiday makers. 29 April to 29 July 2006. An exhibition about the history of the Civic Theatre and its predecessors, presented by the Otaki Museum Trust and the Otaki Players Society. The history of the Otaki River upstream from the Totara Tunnel of the outer Gorge to the Waihoanga, and from there to Shields Flat, the Otaki Forks and beyond. 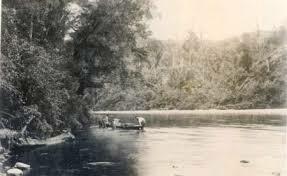 It included a glimpse of the Tararuas and the recreational activities offered there for more than 100 years. 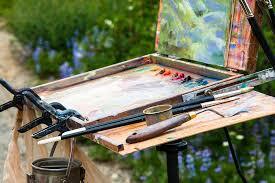 Three art exhibitions displaying artwork of some of the district's artists. 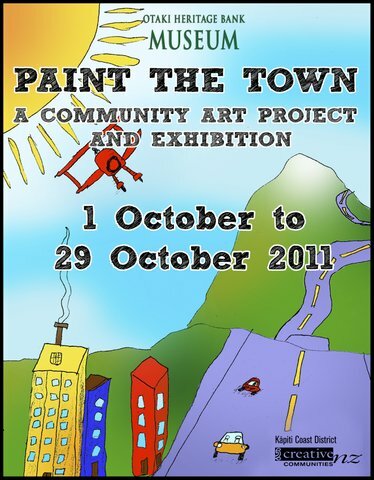 A community art project and exhibition. Look behind the scenes at some of the many objects housed at the museum. 7February to 9 May 2009. 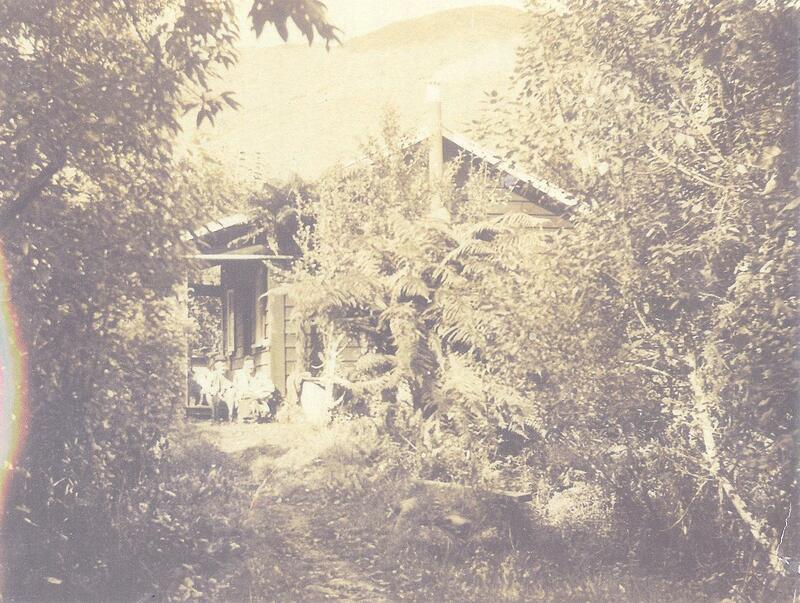 Covering the development of Otaki in the 19th century, when the town was formed. 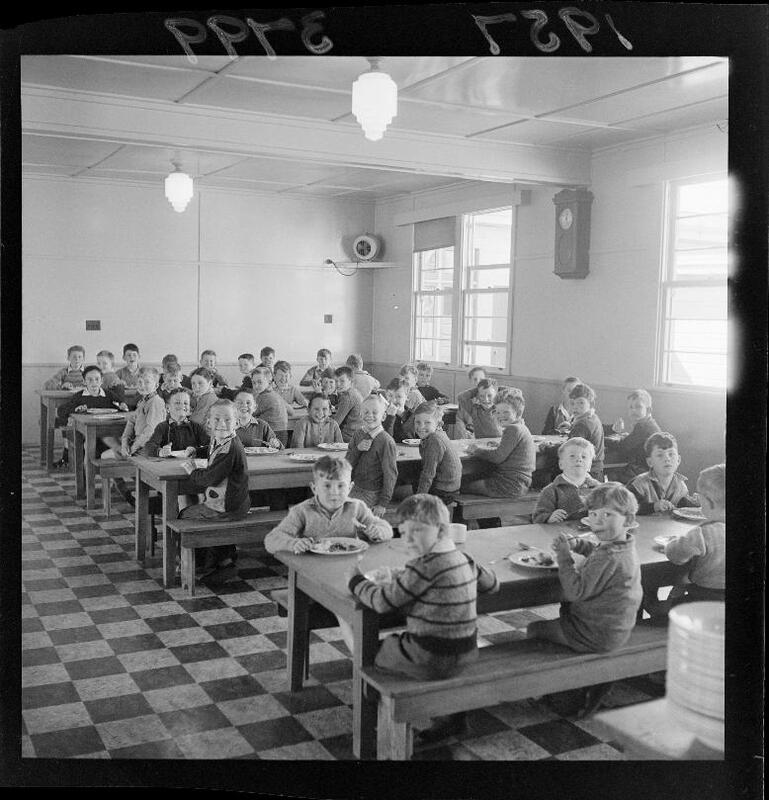 Taking a nostalgic look back at life in the Gorge and Te Horo. Celebrates the history of dance and socialising. This light-hearted exhibition recalls country halls, fabulous frocks, debutantes, American marines and romances formed on the dance floor.